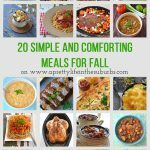 A collection of 20 Simple & Comforting Fall Meals to make this season! Ahhh fall…it’s a comin’. I can feel it in the air…it’s crisp and smells SO good! Don’t you just love this time of year? I think I may have mentioned my love of this season just a few times. 🙂 It’s just that this season feels so homey, which makes me want to spend lots of time nesting. So nesting I go…this week I even gave my living room a late summer/early fall refresh, and I’ve also been busy in the kitchen. But this time of year can also feel very hectic with all the kids activities, workloads and all the day to day runnings of a home. Not to mention that we’re all exhausted from the first 2 weeks of school. 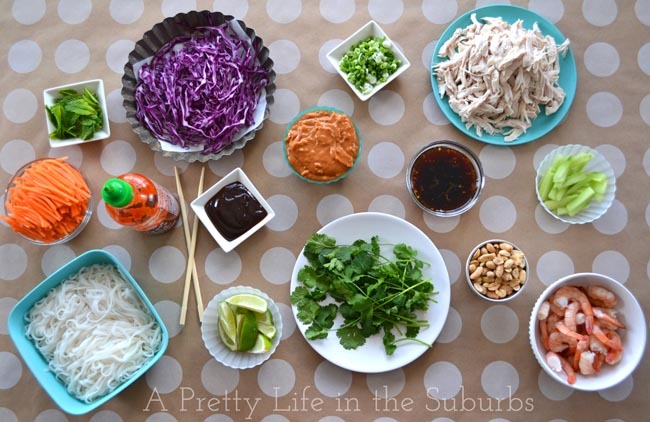 So I need dinners to be quick, delicious, simple & comforting. Cooking at home has never been easier. So come on in, grab your apron and let’s get cooking! 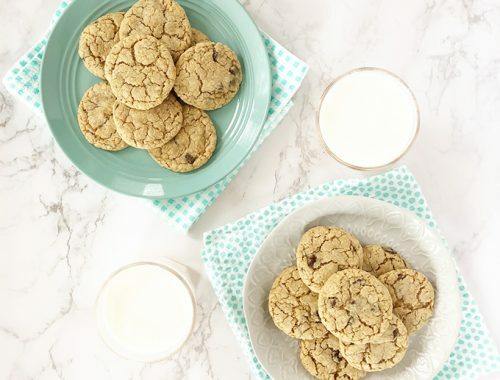 There are many recipes here that are ready in 1 hour or less too! What a great collection of recipes!!! 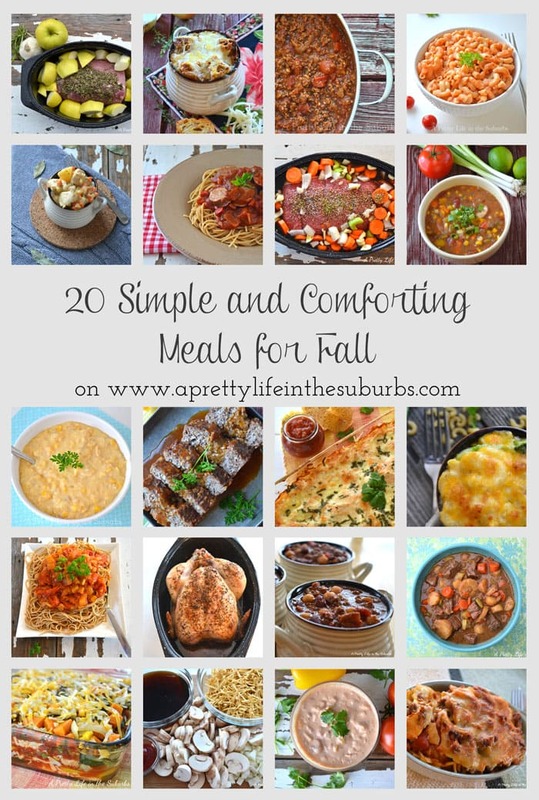 They all look delicious and perfect for fall!!! Thanks for all the amazing recipe ideas! Can’t wait to try some out! These are amazing! 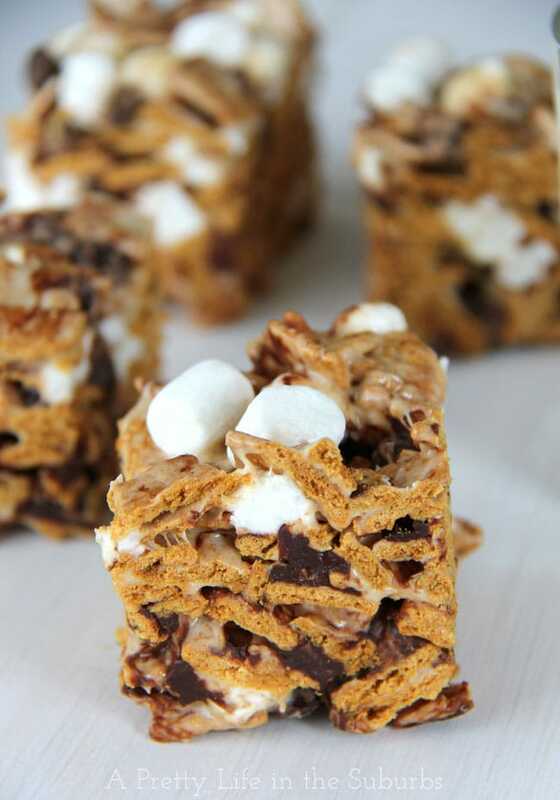 I’m getting into full swing of Fall and can’t wait to try some of these!